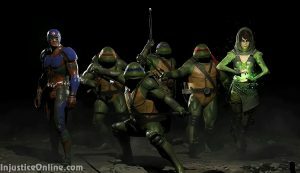 The turtles have received a very warm welcome from a huge part of the Injustice 2 fan base. According to the trailer Leonardo, Donatello, Michelangelo and Raphael will fight as a team and will count as a single fighter. 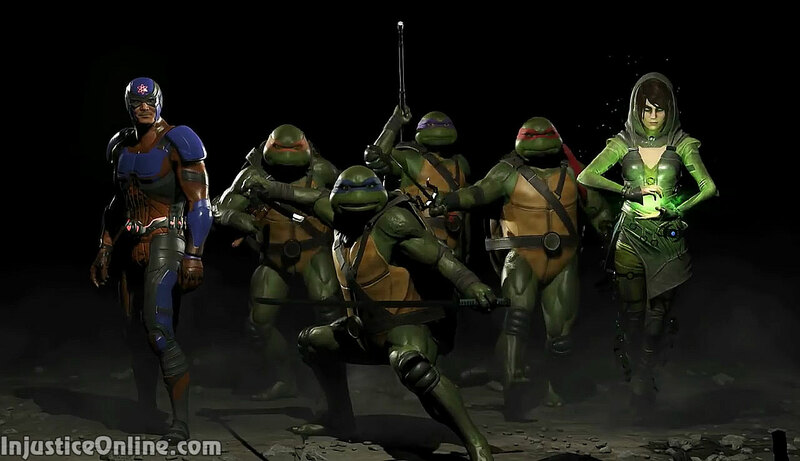 It is still unclear how this is going to work exactly and fans are speculating between some sort of a tagging system and a gear variations for each turtle. 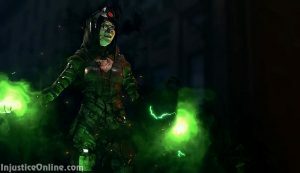 Netherrealm Studios already did a similar thing when it introduced Triborg a collection of four different cyber ninjas as variations for one fighter in Mortal Kombat X. 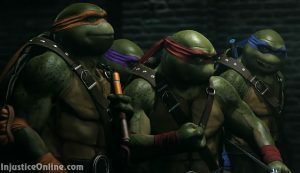 The Teenage Mutant Ninja Turtles are yet another guest characters like Sub-Zero, Raiden and Hellboy. 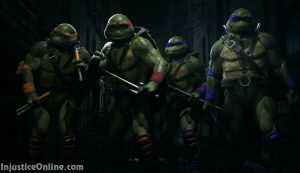 They arrive from Mirage Studios and have been in publishing since 1984 and have made countless appearances on the small and on the big screen throughout the years. 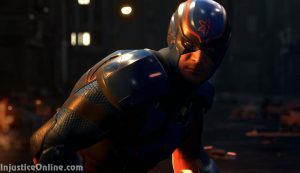 They are a pop culture phenomenon and have fans across multiple generations and we are definitely excited to see them make the jump to Injustice 2. Are you excited about the fighters from Fighters Pack 3? Tell us in the comments below.